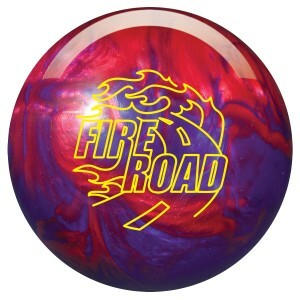 Will the Fire Road Light up the Lanes??? We’re excited to review the new Storm Fire Road. As usual, keep in mind that the coverstock will account for 70% of ball reaction while the core characteristics and drilling will dictate the shape of the reaction. Generally speaking, the intent of these layouts will be to delay the roll and have a slower and smoother transition at the breakpoint with good flare. The Fire Road seems to hit the mark in terms of what we expected. All testers immediately had a smile on their face after throwing a ball or two. This is in Storm’s Thunder Line and there are no major issues with this price point. Visually, the inverted Fe3 technology core is a dead ringer for the Fe2 version in the Hy-Road. Like the Crossroad, the Fire Road has an RG of 2.56 and differential of .052 for a symmetrical core in a 15 pound ball. This is the same core as in the Victory Roads. 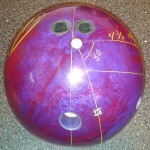 The core likes to create a smooth booming type of ball reaction. It’s quite different to other balls Storm makes. The R2X pearl cover is the third generation Reactor series. This is the same cover on the Marvel Pearl. This cover creates more friction than the R2S. This has an effect of helping the ball start up a little earlier and react a bit smoother off the dry. It’s definitely different enough to create a different ball motion from the Victory Road Pearl which uses the R2S pearl coverstock. So what did we see? Well what do we know already? We know the inverted Fe3 core creates a continuous booming motion. We’ve seen this smooth yet potent move since the T-Roads and HyRoad. We saw the familiar reaction with the Crossroad as it’s wrapped in the same R2S Hybrid coverstock as the HyRoad. Now, this core is wrapped in a slightly stronger pearl cover in the R2X. Basically, the ball is clean through the heads and makes a smooth but strong move off the point. It’s pretty predictable. The R2X cover offers a bit more friction then the R2S as mentioned, so it allows the Fire Road to have a bit more friction than say the Victory Road Pearl. It also reacts a touch more slowly to the dry boards than the R2S because it is using slightly more energy in the earlier friction. You still get a good readable move on the backends. The cover is different enough that the Fire Road doesn’t have the same rounded booming backend motion. What that does is add some control and cuts the entry angle down just a tad. If the Victory Road Pearl is a runaway train on the backends, the Fire Road is more of a freight train. In other words, the move is not as explosive, but still makes the left turn and punches through the pocket hard. 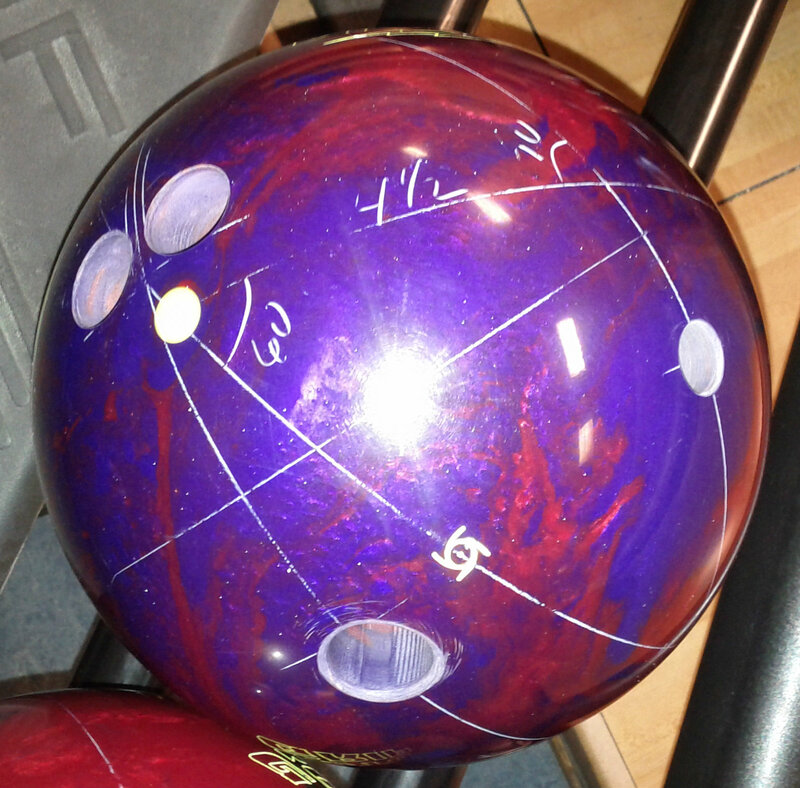 Since the core is pretty smooth already, the R2X adds the right elements of length and reaction to friction. 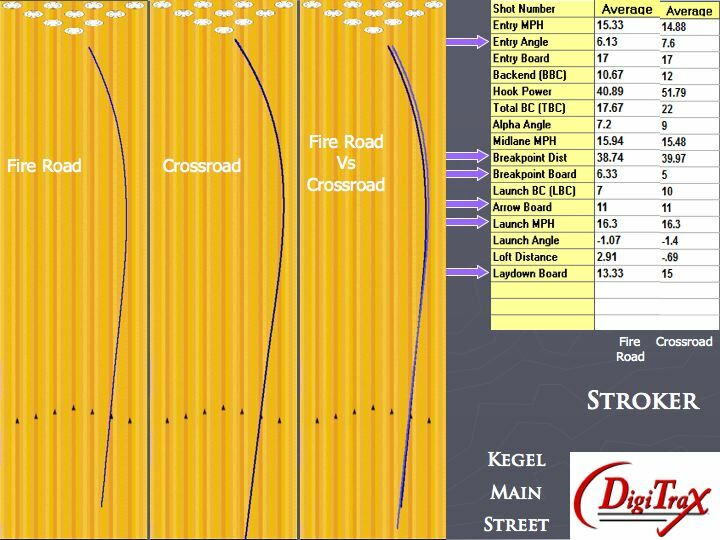 When compared to the Crossroad, the Fire Road starts up about a foot earlier. 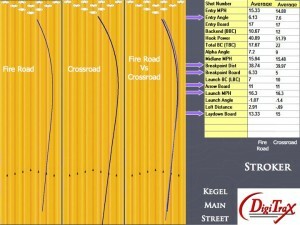 We also compared the Fire Road to the Marvel Pearl which also uses the R2X coverstock. 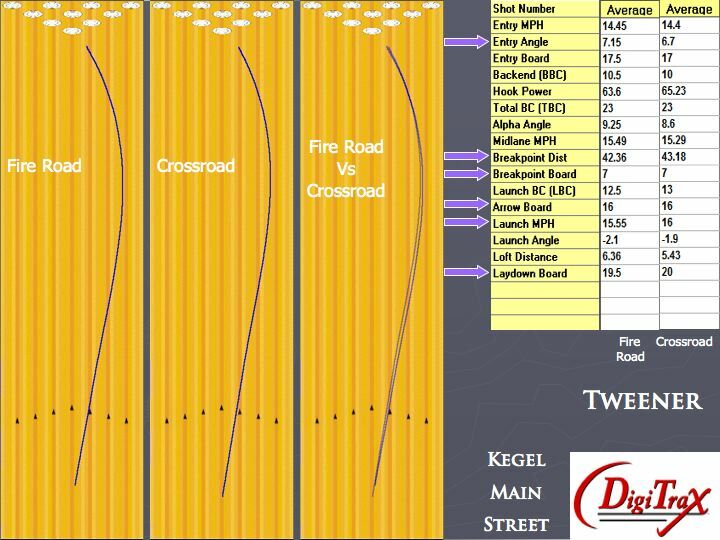 The main difference is the Fire Road will not roll out as quickly as the Marvel Pearl. 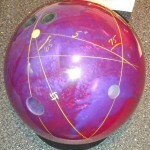 The Marvel Pearl is a much earlier moving core and the R2X is a higher friction pearl. This combination makes for an excellent predictable motion. 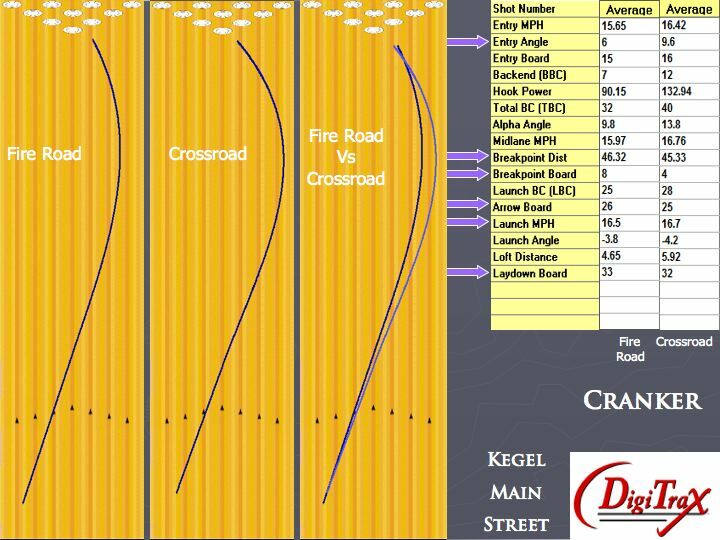 However, because the core isn’t as early rolling in the Fire Road, it will be more usable on typical house shot conditions where the volumes are not particularly high. Let’s say just a bit more usable than the Marvel Pearl. All testers found both the Fire Road and Crossroad very usable on the house shot. All three easily figured out where to play the shot. The Cranker and Stroker found higher entry angles with the Crossroad. Despite the Crossroad being a hybrid cover, it tended to be cleaner up front than the Fire Road. The Fire Road offered strong entry, but also a bit more control. The Tweener found both balls very similar in overall reaction, but liked the overall motion of the Fire Road more to his liking. Many are going to like the Fire Road motion. It’s strong enough for medium conditions but also capable of being used deeper on medium-light conditions. It can store a fair amount of energy and is a nice compliment to the other Storm balls. It also offers a different enough motion to compliment both the Marvel Pearl and Crossroad. There may be some areas of overlap, but all three offer different motions to help you find the best carry. 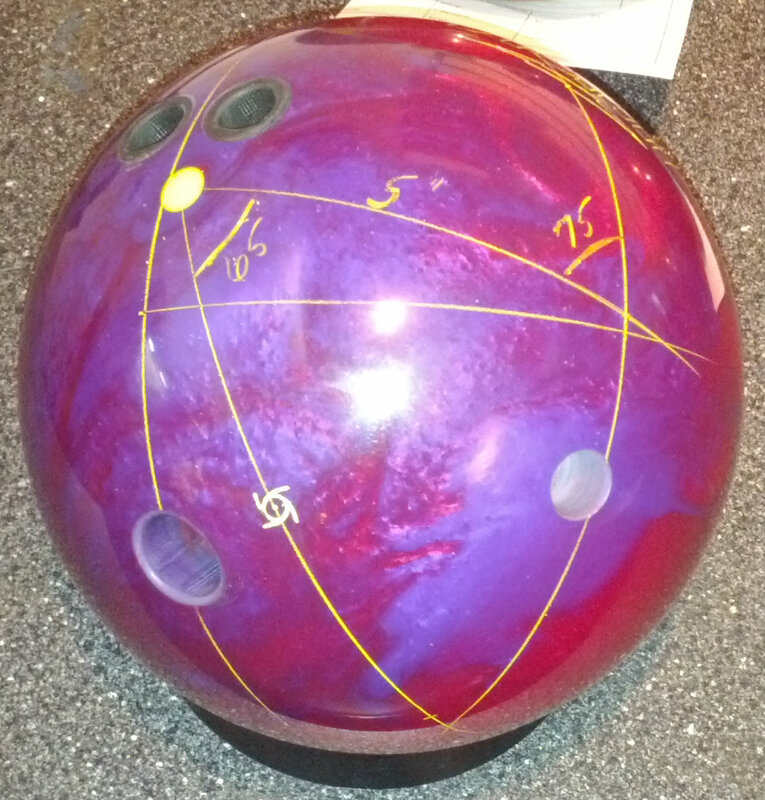 Is there any reason you used such large angles in the drilling layout for the tweener and stroker bowlers? Seems like both of their styles would be better suited with smaller angles. It’s not really that they’re Tweeners or Strokers that a layout works better necessarily. It really has to do with several factors including ball speed, rev rate, match of rev to speed, PAP, conditions, core characteristics, etc. For both our tweener and stroker, the pin down with wider angles tends to work better for them, especially on these high friction lanes with clean backends. If they had a ton of speed or the condition didn’t have such clean backends, then we could consider different layouts.